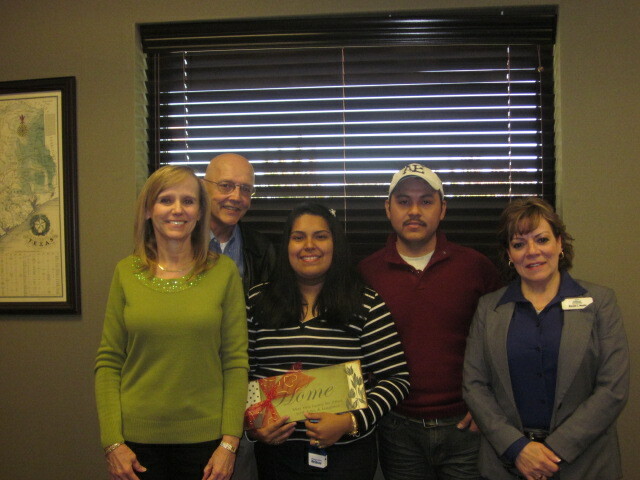 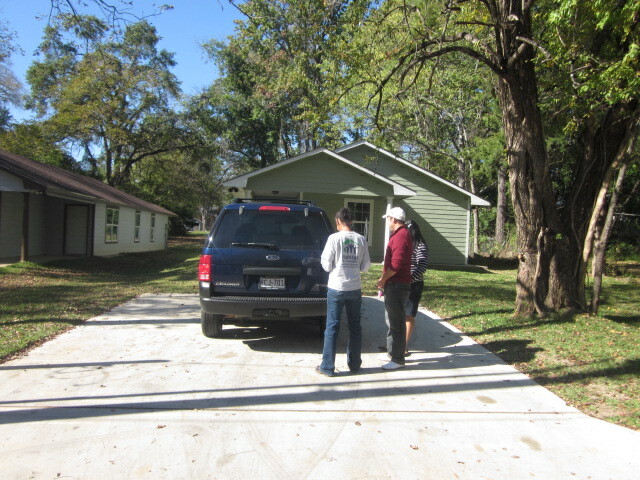 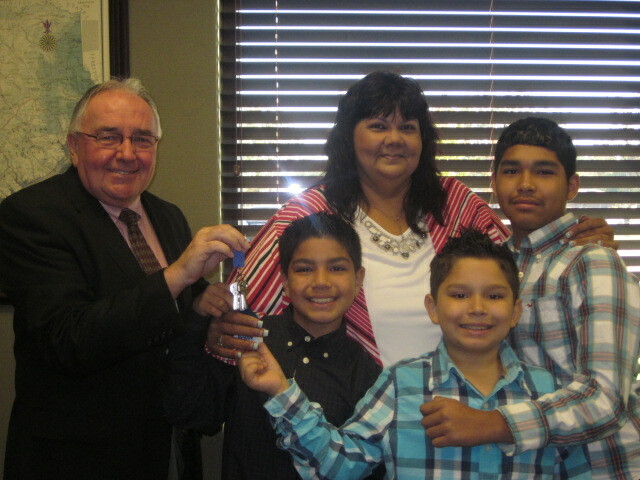 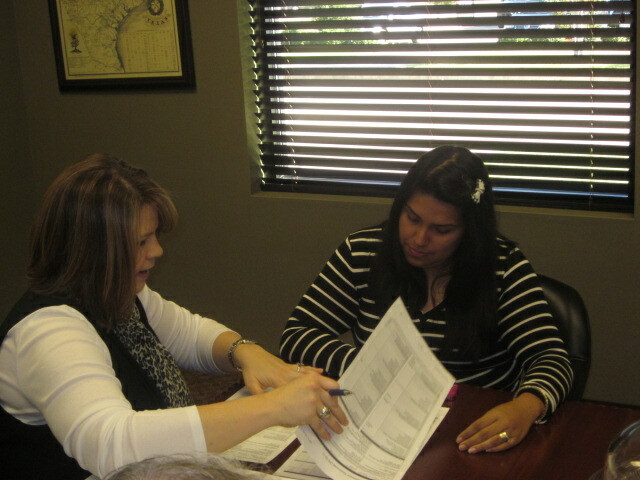 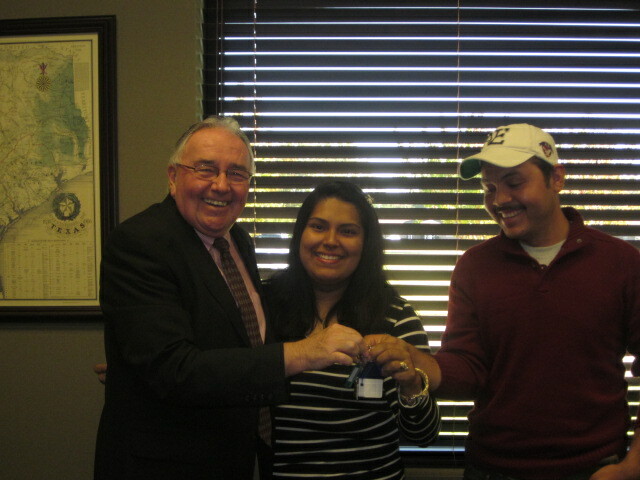 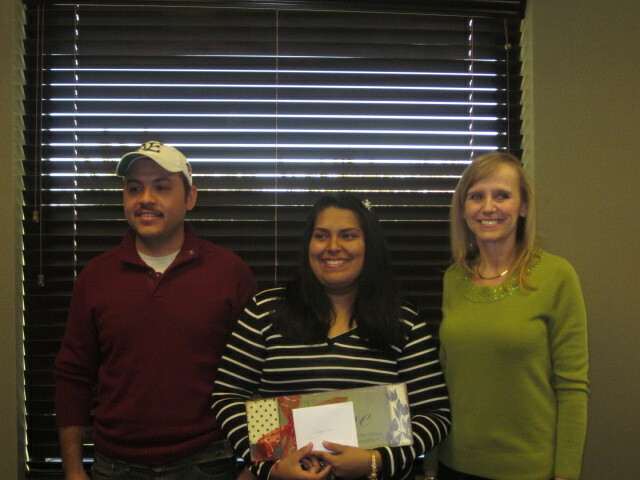 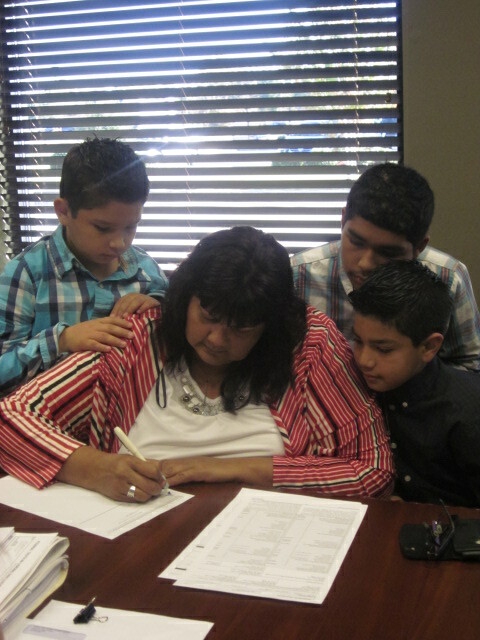 On Wednesday, two families became official Habitat homeowners. 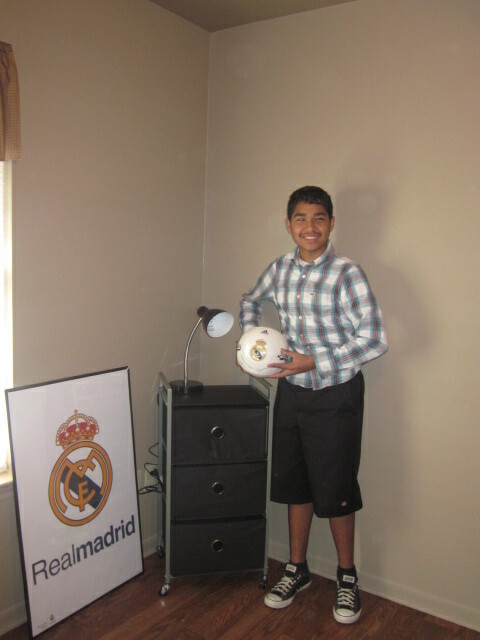 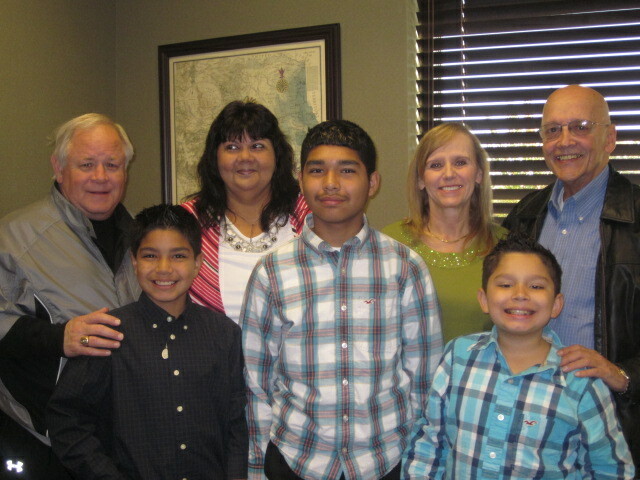 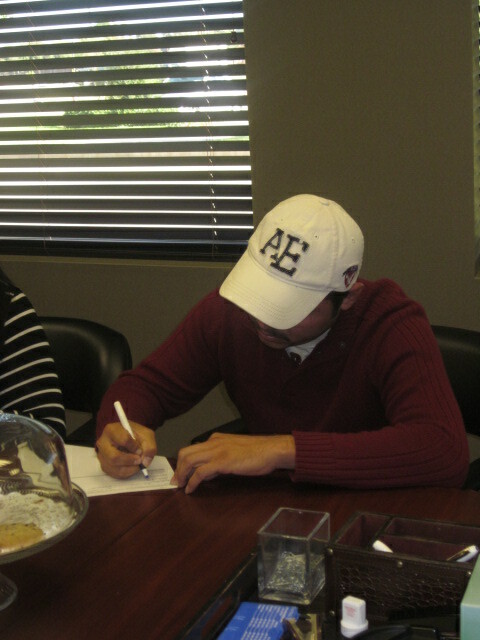 We couldn’t be more excited to introduce you to the Lopez Family and the Ponciano Family! 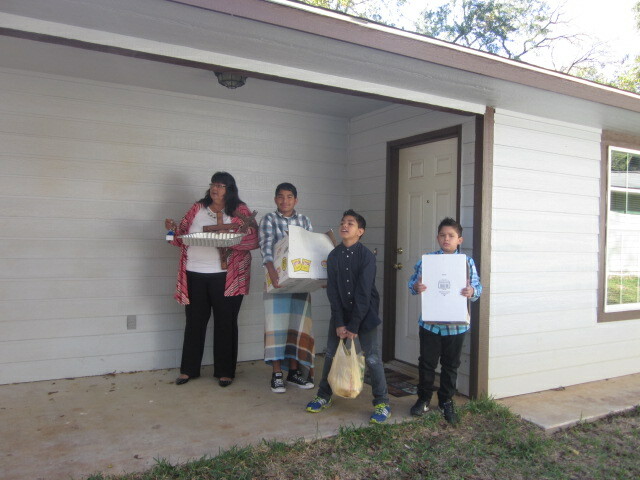 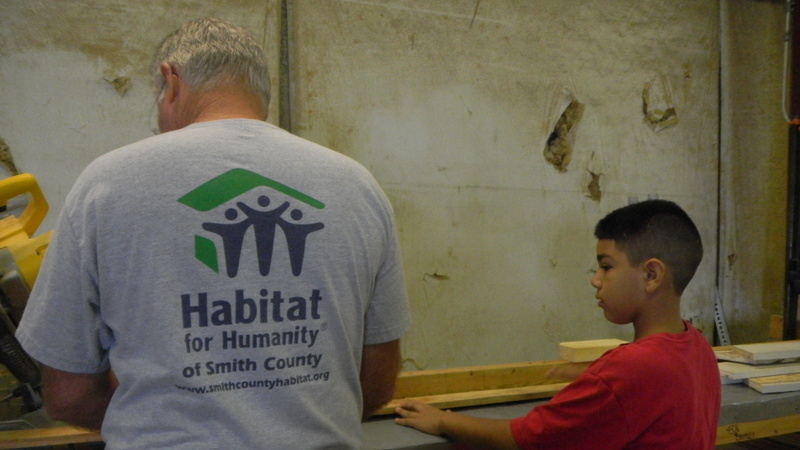 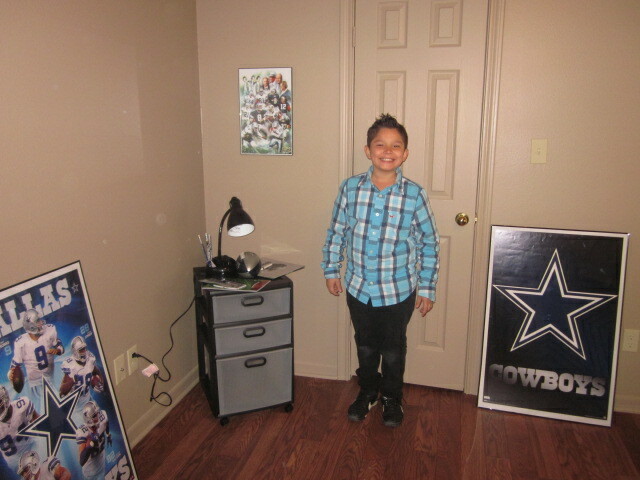 This entry was posted in Uncategorized and tagged Families, Habitat for Humanity of Smith County, Homeowners, two families on November 16, 2012 by Smith County Habitat. 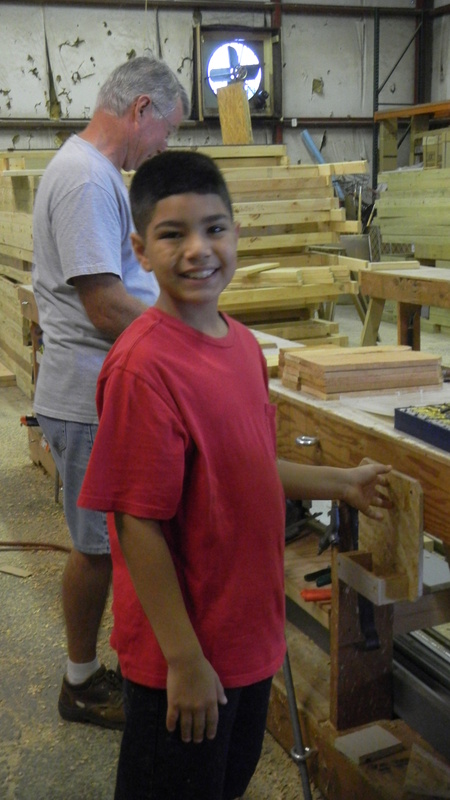 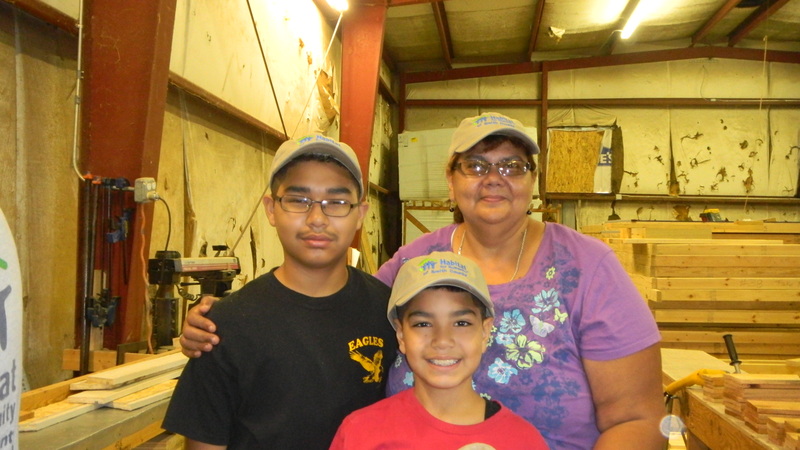 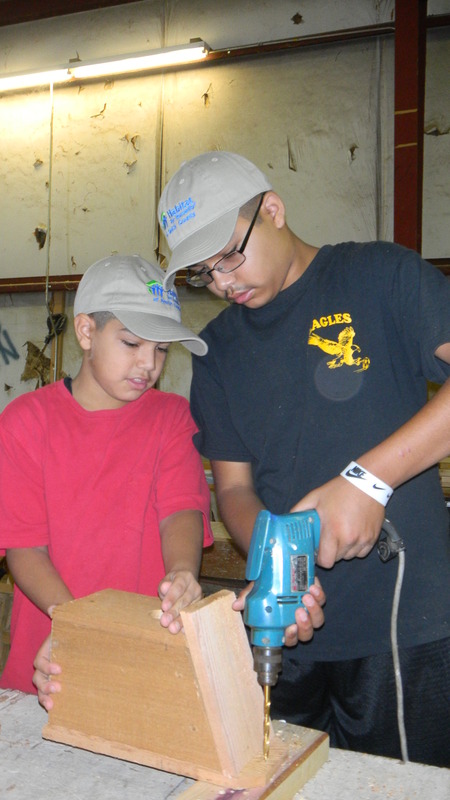 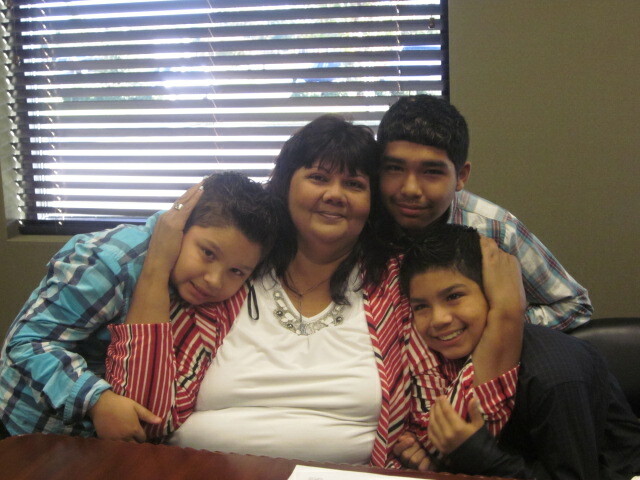 Future Habitat homeowner Maria Lopez and two of her boys spent the afternoon in our shop making birdhouses to give away as house-warming gifts. 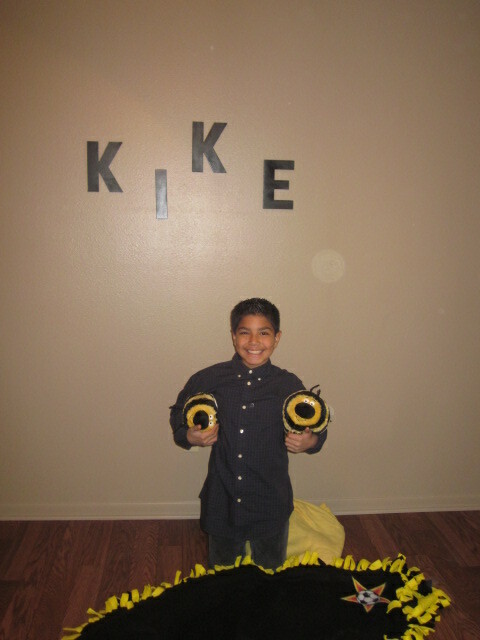 We were super excited to capture the moment! 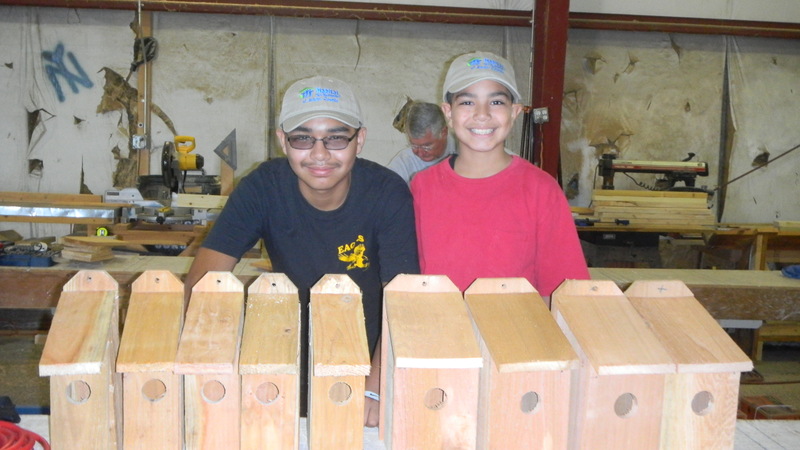 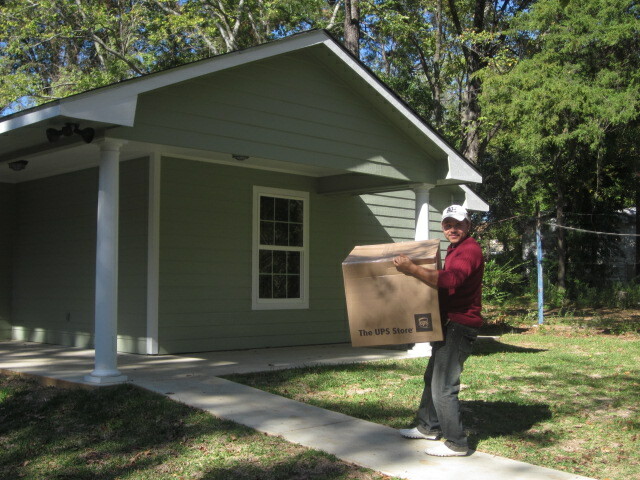 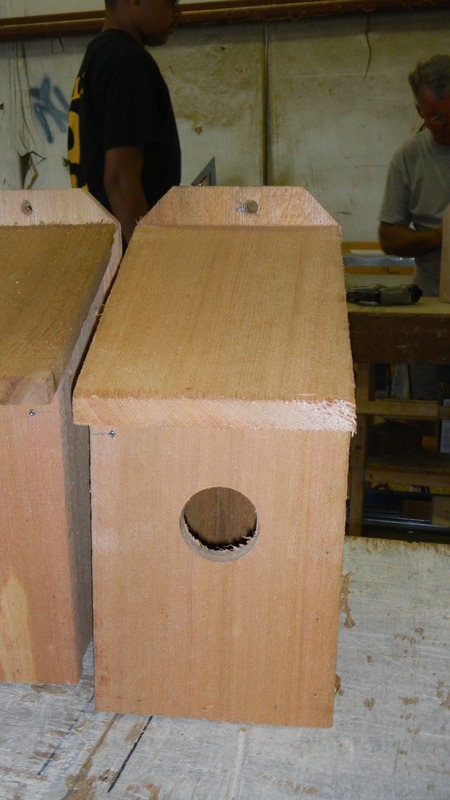 This entry was posted in Uncategorized and tagged Birdhouses, Families, Habitat for Humanity of Smith County, Homeowner, house warming gifts on August 20, 2012 by Smith County Habitat.